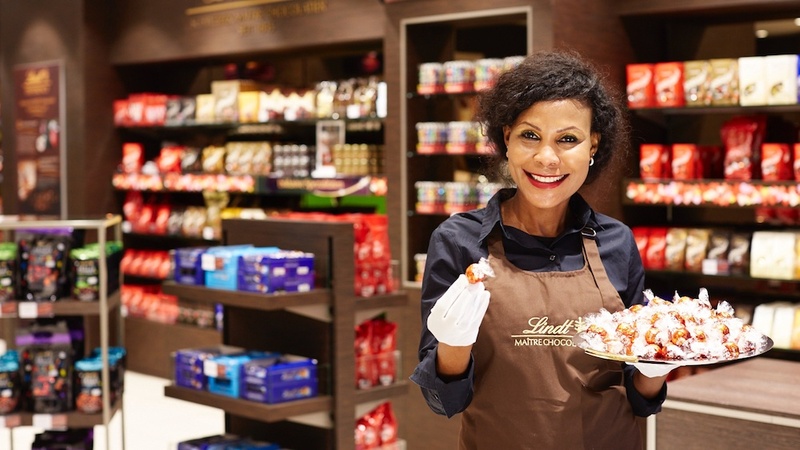 Lindt & Sprüngli, a leading manufacturer of premium quality chocolate, determined that in order to drive success in a tough marketplace the company would need to go on a journey to move to a purpose-led organization. Influenced by the work of Simon Sinek, this meant creating a purpose to be both an anchor and a compass, setting and steering the business and the workforce on the right course. Being able to understand not just what and how they operate, but why the company does what it does. The result is a purpose that not only follows the course, but one which employees have embraced and believe in. Positive results have included: doubling their revenue, engagement scores increasing by over 20% in the past four years to a massive 91%, and winning a place in the Top 30 Best Places to Work in the U.K.
Part 1: I - This part has two sections, from the employee and from the company perspective. For employees, it asks “how can I show up to support the purpose?” and “What can I do to bring this to life with coworkers and customers?” As an employer, it asks “what can the company do to support employees”, including creating what Lawrence calls “moments of bliss”, creating a healthier workplace, and programs to enrich through recognition, celebration and activities. Part 2: Us - This part talks about how employees can work together, collaborate and develop and maintain working relationships. It focuses on the family, creating special family moments and finding ways to bring work teams and families together. Employees have gotten behind the purpose as they can visualize and connect with it instantly. They understand the passion behind why we exist as a company and this is inspiring and engaging. They see their role and it is bigger than just coming to work to do a job, we are beyond that now. We have inspired our leaders and people to live an extraordinary working life and to create it for those around them. An example happened recently when a candidate was going through the interview process. They’d mentioned having three children, so after the interview the line manager gave three bags of chocolate to share with their family, going that one step further to make them (and their family) feel special. The candidate said they were so overwhelmed by the passion and thoughtfulness, it was something that stuck with him afterwards and helped him to make the decision to join the company and be a part of the culture. 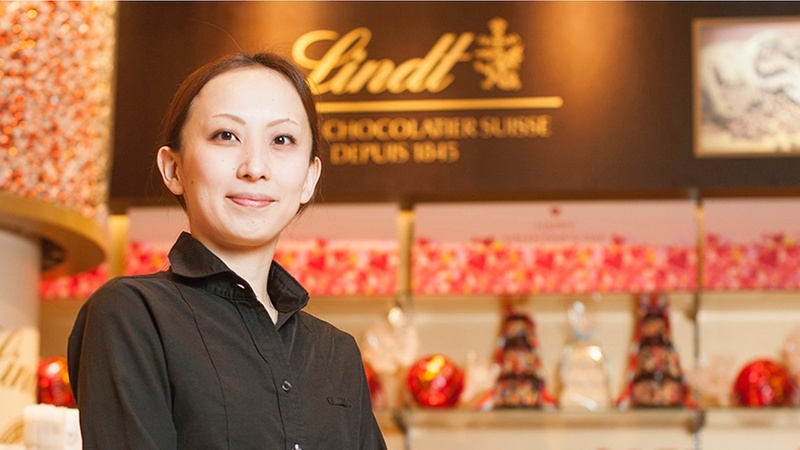 It’s a testament to embedding purpose in the hearts and minds of employees at Lindt & Sprüngli. 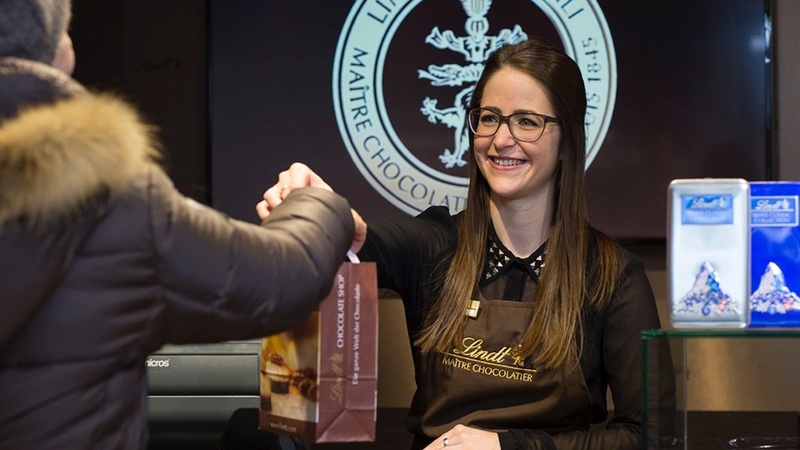 It’s leading them and the business to make people feel special, one kind act or one chocolate at a time. Create a purpose that has meaning both internally (to employees) and externally (to customers). This ensures decisions are made following one course of action. If you want your purpose to really “stick,” it needs to start by having your leaders embrace, empower and bring it to live.